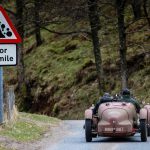 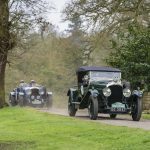 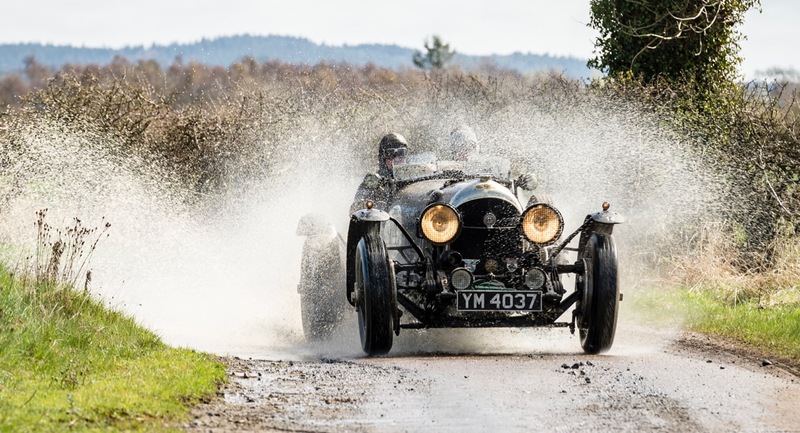 There were 110 historic vehicles and their drivers and co-drivers facing rain, hail, sleet and snow on a 700-mile Flying Scotsman vintage rally. 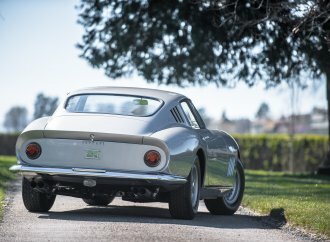 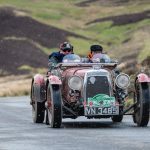 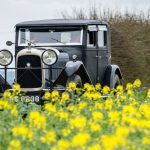 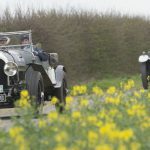 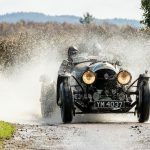 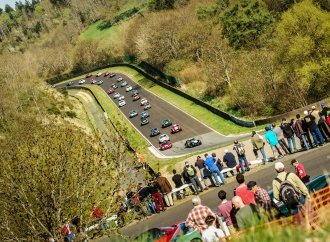 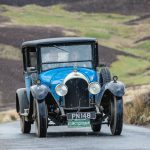 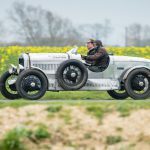 There were 110 historic vehicles and their drivers and co-drivers facing rain, hail, sleet and snow on a 700-mile Flying Scotsman vintage rally that turned out to be the most challenging in the event’s eight-year history. 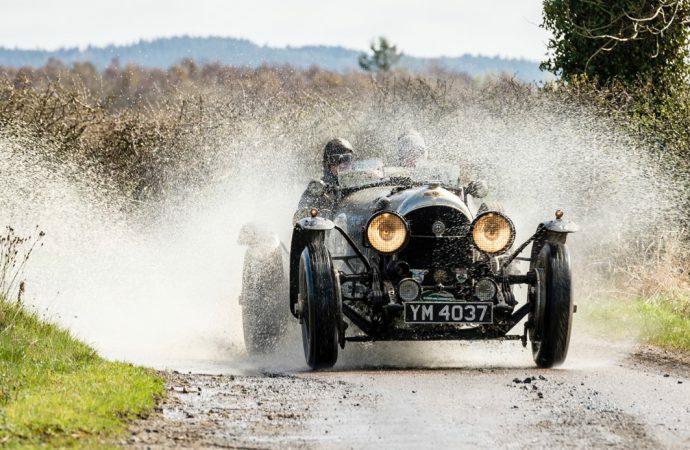 At the finish, a 1931 Talbot 105 Alpine manned by Gareth Burnett and Martyn Turner won, ending Bentley’s winning streak. 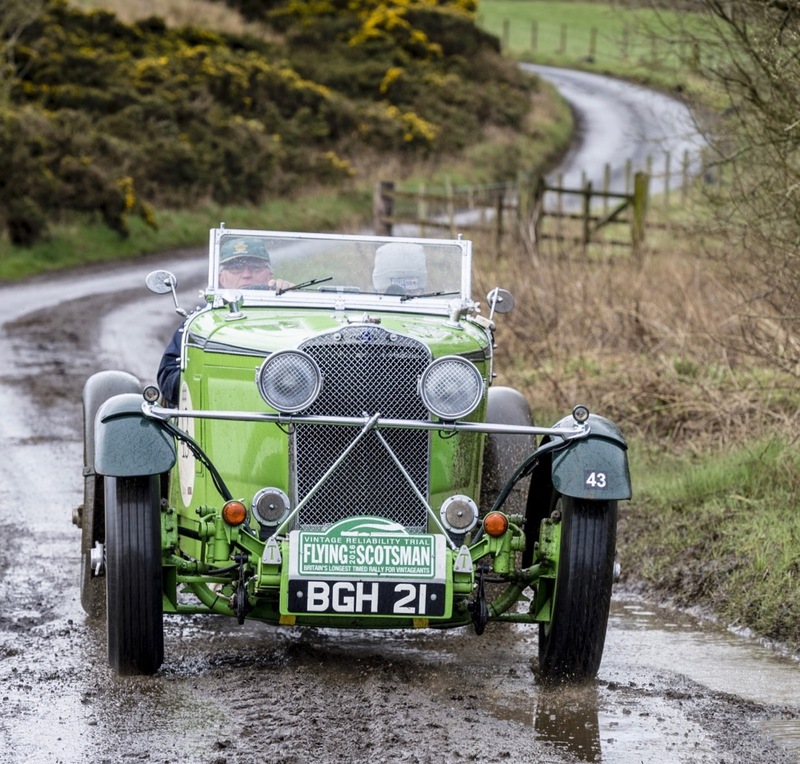 William Medcalf had won the last two years in a Bentley, but Burnett reclaimed the trophy he’d won in the same Talbot in 2013. 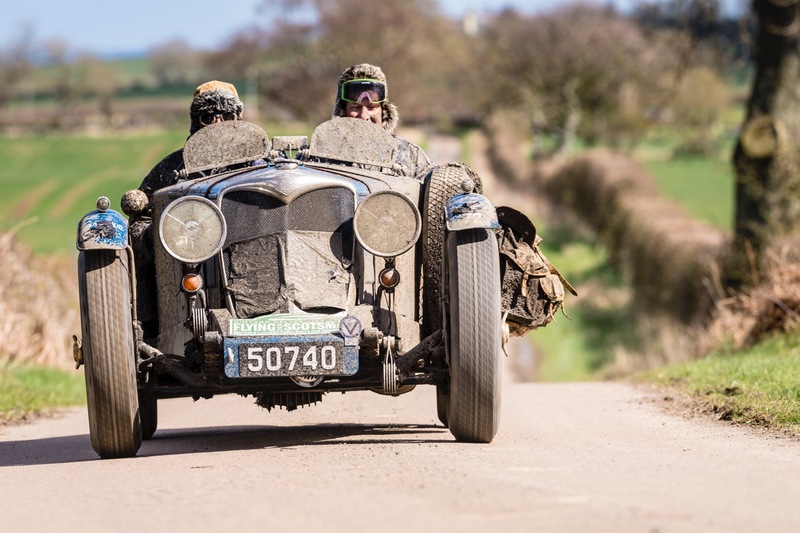 Finishing in second place was a 1937 Lagonda LG45 with John Abel and Leigh Powley aboard while a 1938 Bentley Derby 4 was third beneath Stuart Anderson and Andy Pullen. 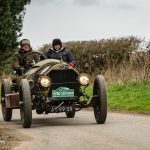 A 1911 Knox Type R entered by Michel Laarson and Maryon Grief took, the oldest car in the rally, won the Pioneer class. 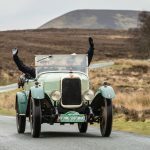 Special awards went to Matthew Abrey and Jasper Hulscher, who won the Spirit of the Rally honors when they had to do an all-night session to take the engine out of their 1931 Ford Model A speedster after the clutch failed, and Shane Houlihan and Richard Pain won the concours d’elegance trophy for their 1932 Alfa Romeo 8C. 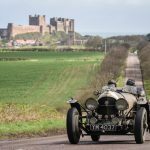 The ninth Flying Scotsman Rally is scheduled March 31-April 2, 2017, starting in Hexham, Northumberland.